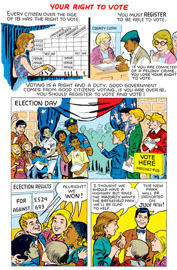 How citizens vote, and more! 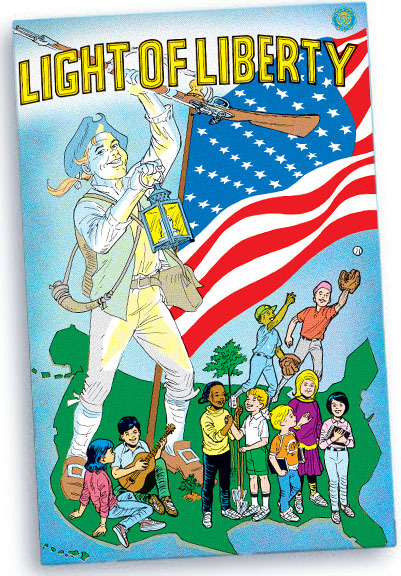 Light Of Liberty tells a story that engages the interest of young readers. Five children find an old lantern from the American Revolution. 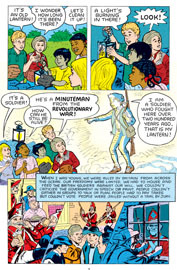 The spirit of a young Minuteman appears, and tells them of his sacrifice for freedom. The young children tell him how the United States has grown and provided freedom to millions of people. 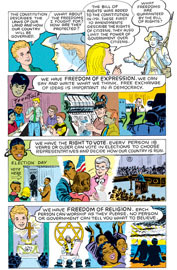 As children read this adventure story, they see history come to life, and they will learn about citizenship in action! These provide perfect teaching materials for elementary school classroom units on the United States Constitution, the structure of our government, and citizenship.